Djibouti (HAN) August 26, 2014 – Regional safety and security monitoring news. The central command of AMISOM has said, it will resume this week an offensive against Al Shabaab militant group to remove a remaining villeges in Southern Somalia. 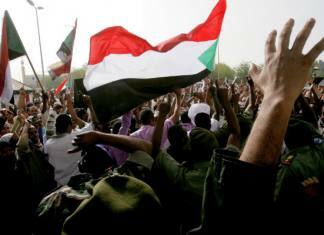 The African union forces spokesman of Djibouti Col. Ali Hamud has said the final offensive which will be launched soon is meant to push al Qaeda linked Somali militant group al Shabaab out of the remaining areas under their rule. “We are aiming to clear the group out of the remaining areas under their control to conclude phase one of the offensive,” He said. Somalia National Army Chief General Dahir Aden Elmi (Indha-qarshe) told Geeska Afrika Online, after he announced that they will soon resume armed offensive against Al-Shabab in Somalia after six months in pause. 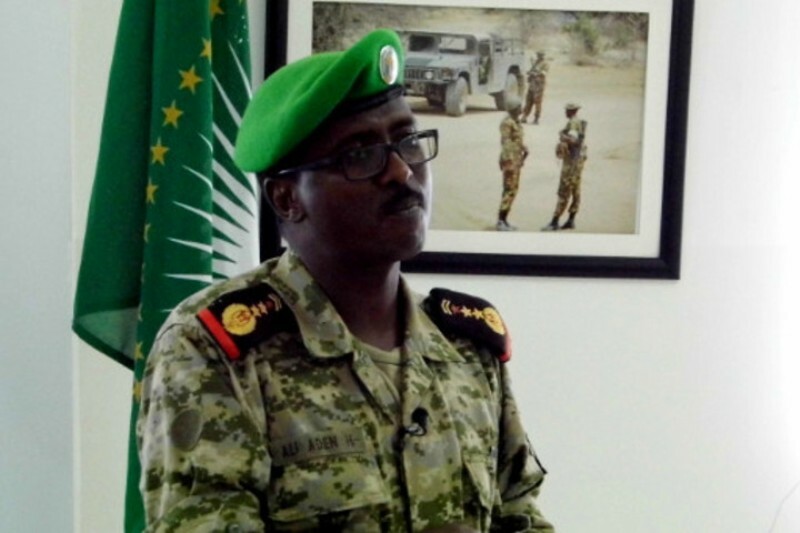 The African union forces spokesman of Djibouti Col. Hamud statement comes as Somali national army and Ethiopian troops who are part of the AMISOM peacekeeping mission in Somalia capture the strategic town of Tigeylow in Bakol province in Southern Somalia.